Rising Star Academy was placed on lockdown Monday afternoon. 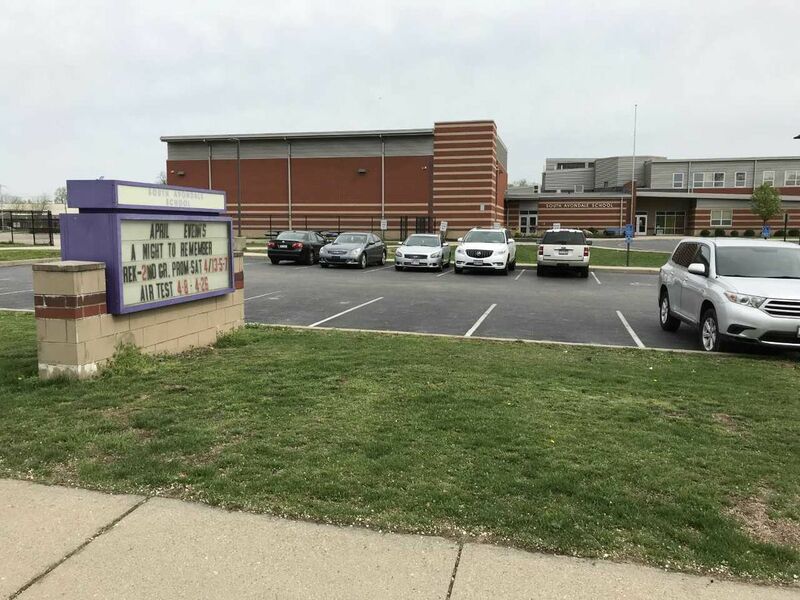 CINCINNATI, OH (FOX19) - Rising Star Academy was placed on lockdown Monday afternoon after Cincinnati police responded to a SWAT situation. 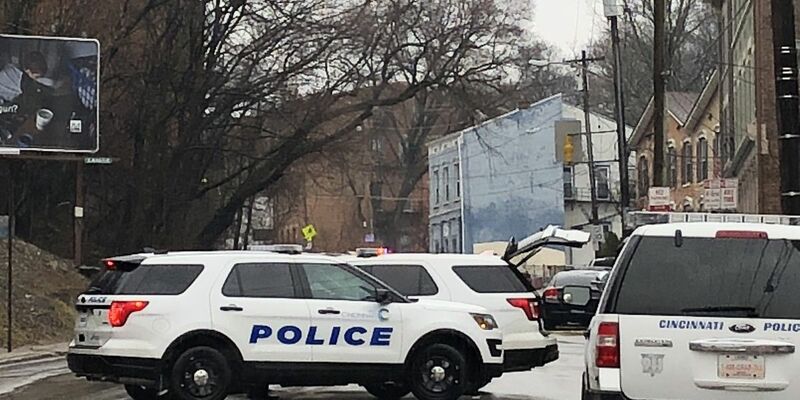 Around 2 p.m., Cincinnati police responded to the 2200 block of Vine Street for a report of a barricaded person. SWAT responded to assist. According to City Manager Patrick Duhaney, the barricaded man was wanted by Cincinnati police in connection to various violent crimes. 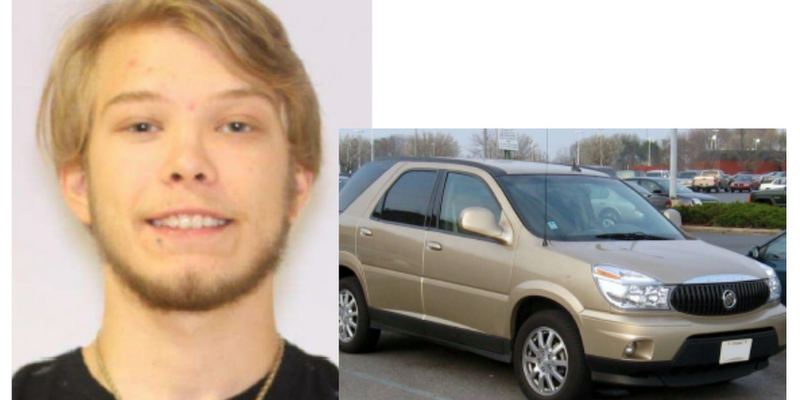 The man claimed to have firearms and refused to come outside, police said. He eventually surrendered without incident. During the standoff, nearby Rising Star Academy was placed on lockdown. When the SWAT situation concluded, after school programs were dismissed.